Years of research and development to offer cutting-edge equipment, Made in Italy quality and the highest safety standards. Our decades of experience and our established sales network allows us to be official distributors Hamilton, Ahlstrom Munksjö, Clean L'Eau and ARACHNO. Thank to our background and professionalism gained during years, we are glad to introduce the new instrumentation line for material tests and environmental simulations: TEST CHAMBERS. The range is divided in Climatic Test Chambers, Stability Test Chambers and Growth Test Chambers, according to temperature, humidity and lighting combination. 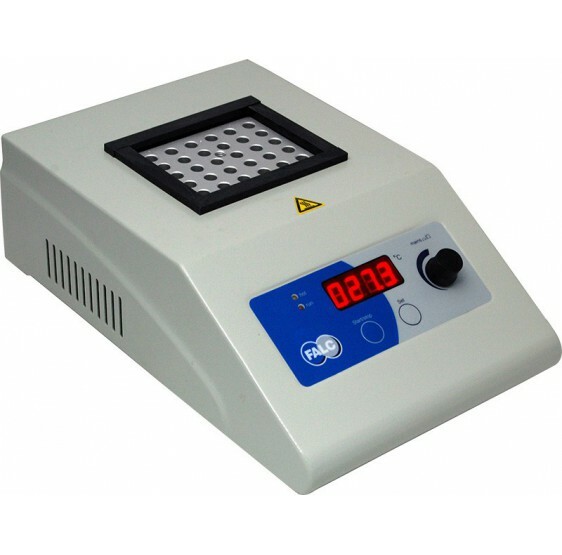 Climatic Test Chambers, for generic laboratory uses, let you simulate environmental conditions with temperature and humidity control. 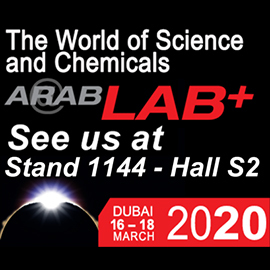 Stability Test Chambers have been projected for stability and photostability tests, in pharmaceutical, cosmetic and alimentary applications, respecting ICH regulations. Air Forced Growth Test Chambers are suitable for culture of plant cells, genetic manipulations of plants and forestry industry. LED lights create daytime/night alternation, essential for vegetable industry tests. In collaboration with Pyrex Quickfit ®, we are proud to introduce the new borosilicate Pyrex ® glass QWS4 Water Still. 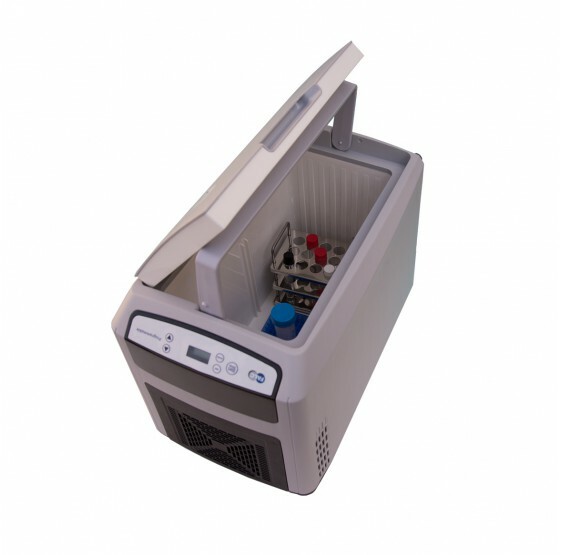 It performs particularly well even in extreme temperature conditions. In addition to thermal resistance, the chemical resistance is an efficient borosilicate glass property; it makes the water still very high performing, even if it works with aggressive acids and solvents. Every components have been selected carefully by our specialists in order to assure maximum safety for users, without giving up to excellent results: the plastic thread and detachable connectors cool down the distillate. Then it is ready to use! Even cleaning process has been designed to simplify solution draining, by GP Rotaflo®PTFE stopcock. Dia of Sterilization chamber: The heavy-gauge sterilization chamber in a diameter of 40 cm offers a massiva space to satisfy various sterilization requirements. We offer a new line of muffle furnace. 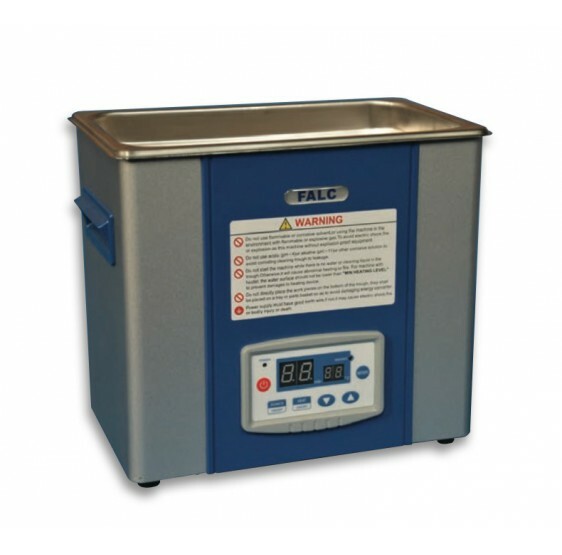 Now you could find 5 different sizes of universal precision laboratory electric furnace, designed for materials testing, heat treatment, ceramic and stoneware samples firing. LABSONIC FALC ultrasound use permits perfect object cleaning in the shortest time possible, removing the most resistant impurities within just a few seconds.